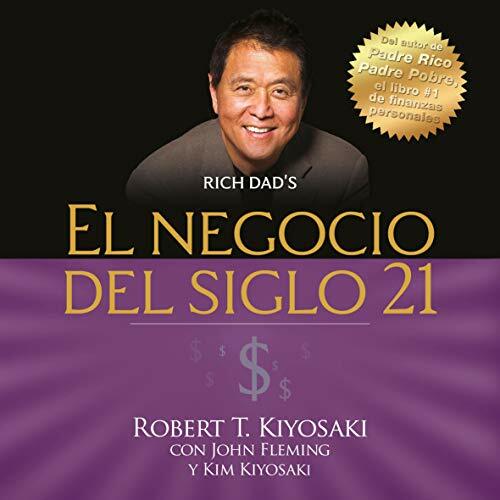 Showing results by author "John Fleming"
I Didnt want the spanish version... wth? This book offers an innovative, research-based approach to one of the toughest challenges businesses face today: how to drive success by effectively managing the moments when employees interact with customers. 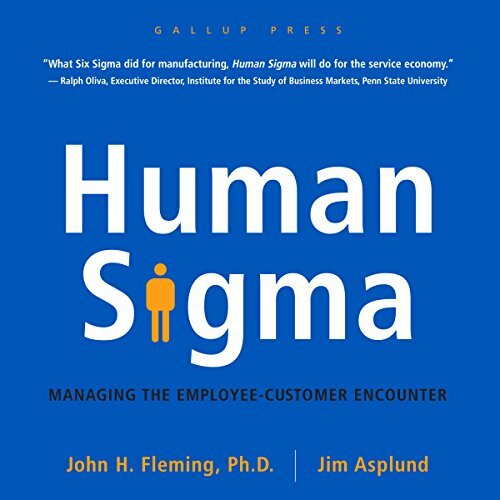 Based on research spanning 10 million employees and 10 million customers around the globe, the Human Sigma approach combines a proven method for assessing the health of the employee-customer encounter with a disciplined process for improving it. 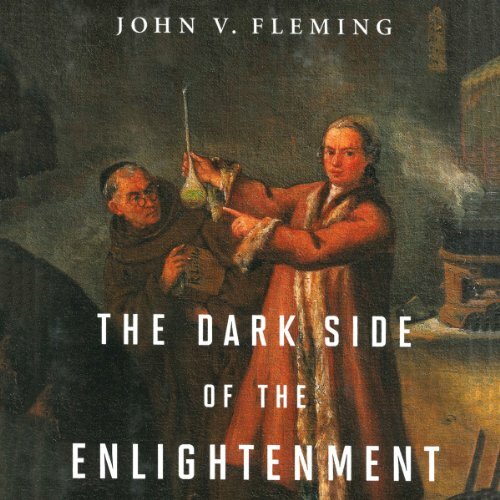 In The Dark Side of the Enlightenment, John V. Fleming shows how the impulses of the European Enlightenment - generally associated with great strides in the liberation of human thought from superstition and traditional religion - were challenged by tenacious religious ideas or channeled into the "darker" pursuits of the esoteric and the occult.